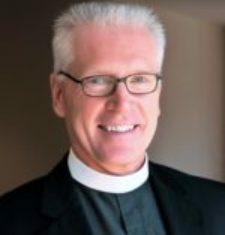 The Bishop carries out a pastoral ministry within the church, serving as pastor for the pastors and congregations of the NALC. The Bishop preaches the Gospel, forgives sins, administers the Sacraments and judges doctrine (Augsburg Confession XXVIII). The Bishop carries out a ministry of visitation throughout the church, is a defender of the faith, and promotes the mission of the church.